The Roseate Spoonbill is one of the most unique bird species Audubon ever painted. 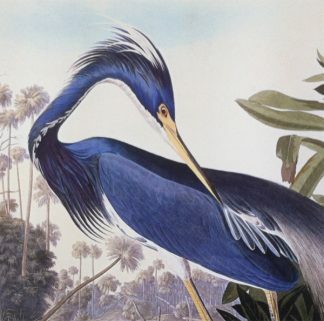 This bird forages on small shrimp found in shallow, brackish water environments. 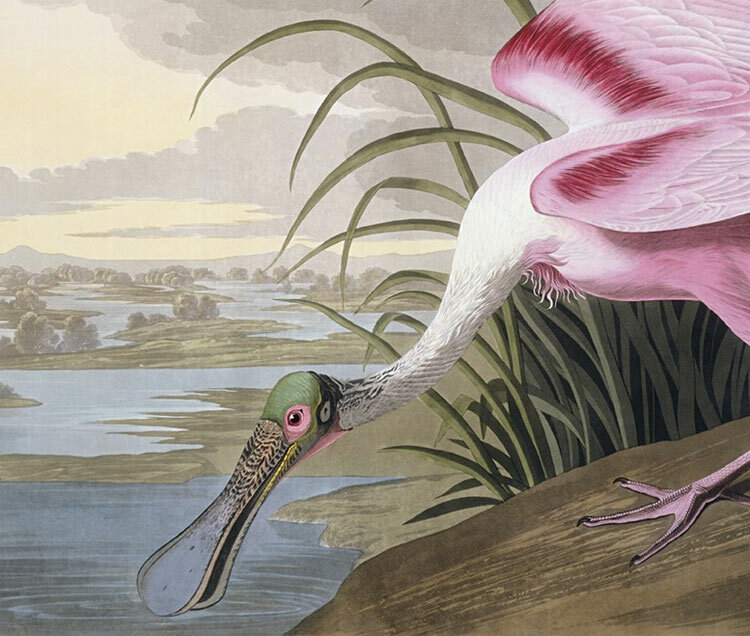 It is this diet of small shrimp that heighten the bird’s pink color. 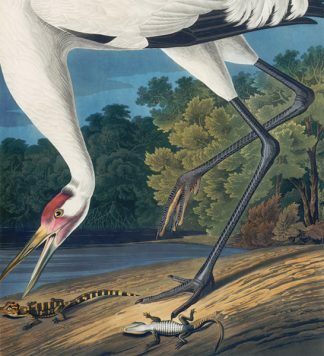 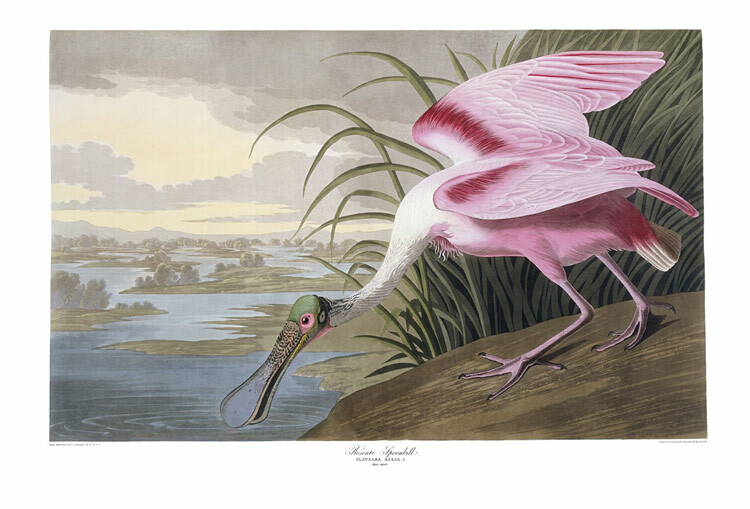 John James Audubon originally painted the Roseate Spoonbill in the Florida Keys in the 1830’s. However, Roseate Spoonbills can be seen throughout the Gulf states, including Texas, Louisiana, Alabama, Mississippi, and Florida. The Roseate Spoonbill Essex print looks great paired with Pl. 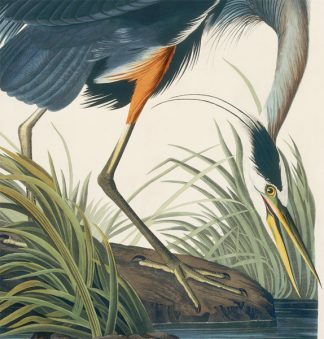 217 The Louisiana Heron.